The Philippines' Foreign Secretary has said that the South East Asian nation would like to procure a squadron of F-16 fighter jets from the United States as part of stepped up efforts to defend the its territory, as well as bolster its claims to islands in the South China Sea. There have been regular diplomatic incidents between China and the Philippines over the nations' respective claims to the Spratly Island chain. 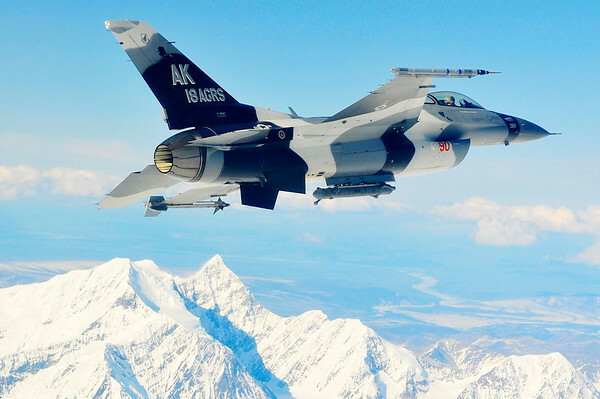 The United States had offered to sell 26 F-16s to the Philippines in 1998. However, due to the Asian currency crisis, the military expansion plan did not go ahead. The nation, which has one of the most poorly equipped militaries in Asia, retired the last of its fighter jets, six elderly Northrop F-5A Freedom Fighters, in 2005 and does not currently have any frontline combat aircraft.